Are you suffering from an age-related lip shrinkage problem? Then lip augmentation is the right choice for you. Today, with the technological advancement, gradually everything has changed and with a comparatively faster pace. Lip augmentation which was not even a dream if we talk about the lifestyle a couple of decades back. Currently, lip augmentation is experiencing exponential growth with time. There are many clinics and independent professionals which assure you for the lip augmentation. But the nail-biting task of today is finding the best lip augmentation center to get a perfect look for your lips. Lip augmentation is a procedure wherein; the treatment enhances the appearance of your lips. The best lip augmentation procedures may involve either the use of cosmetic surgery or the non-surgical technique. The choice of surgical or the non-surgical method for lip augmentation depends on the severity of the defect with your lips. If you are born with thin lips, your medical practitioner may suggest you for a lip enlargement procedure. What are the methods involved in lip augmentation? The best lip augmentation experience is achieved either through the use of dermal filler injections or the lip implants. 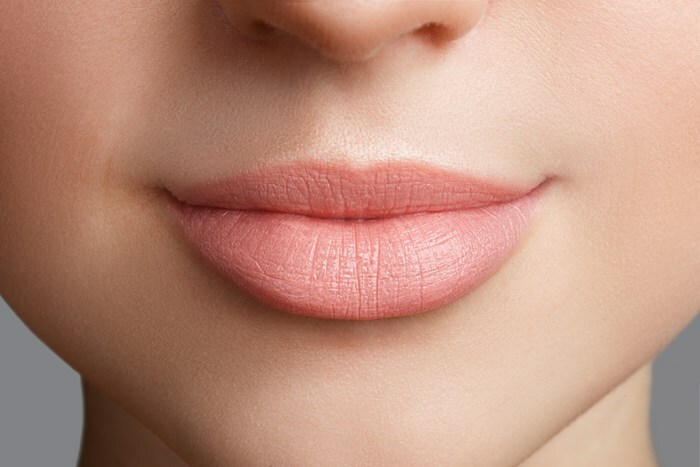 Instead of this, if you want a temporary lip enhancement, it is accomplished by using collagen. Collagen is a major component of the animals connective tissues. The collagen is administered with the help of an ultra-fine injection. The collagen administration is repeated for several times within the span of one to three months. The administered collagen make its way into the body fat. Irrespective of the collagen injection, other types of injectables includes autologin, artecoll, dermalogen, and Hylaform. The autologin injectable is inclusive of the collagen extracted from the same person’s skin. The artecoll injectable is inclusive of the tiny synthetic beads. The dermalogen injectables consist of dermal materials while the Hylaform injectables are inclusive of hyaluronic acids. What is the recovery period of the lip augmentation technique? Naturally, the recovery period of the majority of the best lip augmentation takes spread over a span of about one to two days. However, in selective patients, the recovery may require few hours to be completed. In case, if you opt for lip implants, then your recovery period may range from one to two weeks. In addition to the extended recovery period, the lip augmentation procedure may give rise to side effects such as drooling and temporary stiffness of lips in few cases. What are the costs involved in lip augmentation technique? The costs for the best lip augmentation procedures vary as per the method opted for lip enhancement. The Esthetic Clinics is one of the most affordable clinic proffering the best lip augmentation services in Mumbai. Visit their website once to go through their skin and hair treatment portfolios.